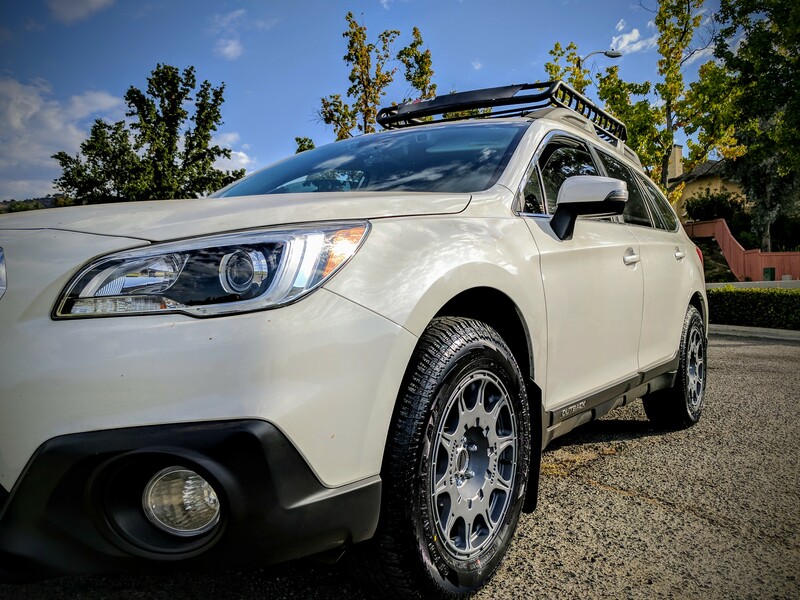 Subaru Outback - Subaru Outback Forums > Vendors > Discount Tire > Feature Me Discount Tire! At Discount Tire, we value your business! As a thank you, we want the opportunity to Feature YOU! 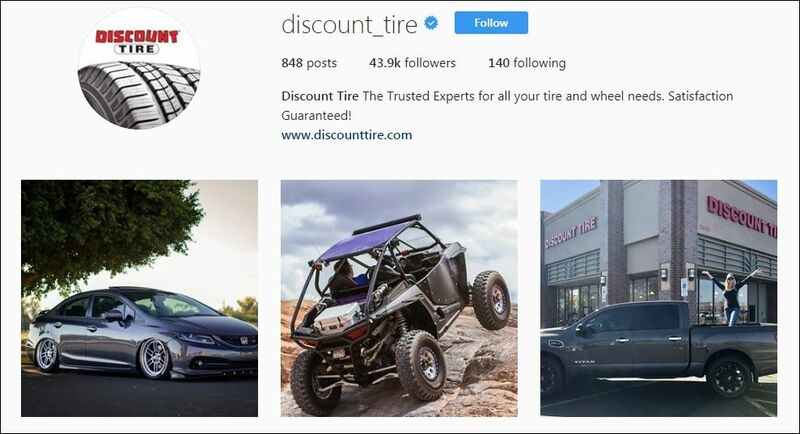 Share a picture of your tires/wheels, your ride, your adventure, or your Discount Tire experience in this thread and we may just give you a shout-out on Instagram! Be sure to include your first name & last initial (or handle) in your post. 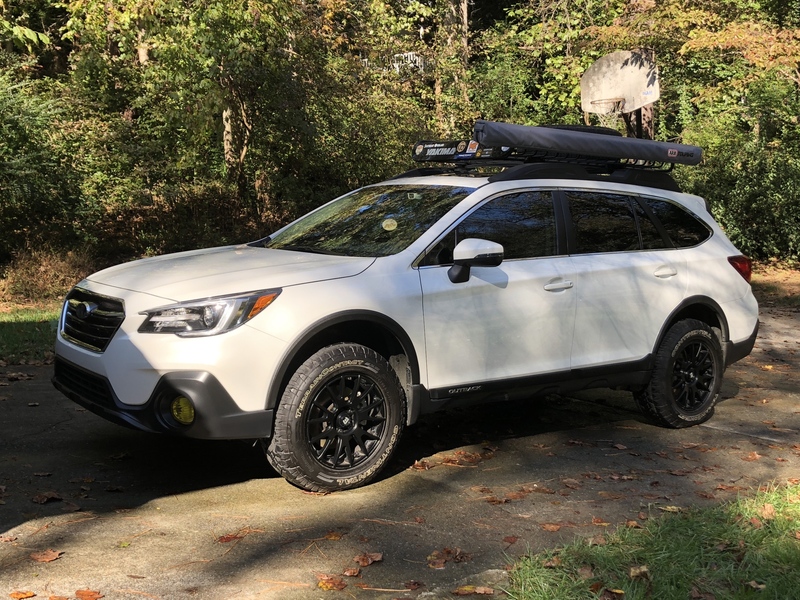 Thank you for posting here zxrider11 as well. Your photos look amazing. I'm a photo guy as well. Can't ever have too many. 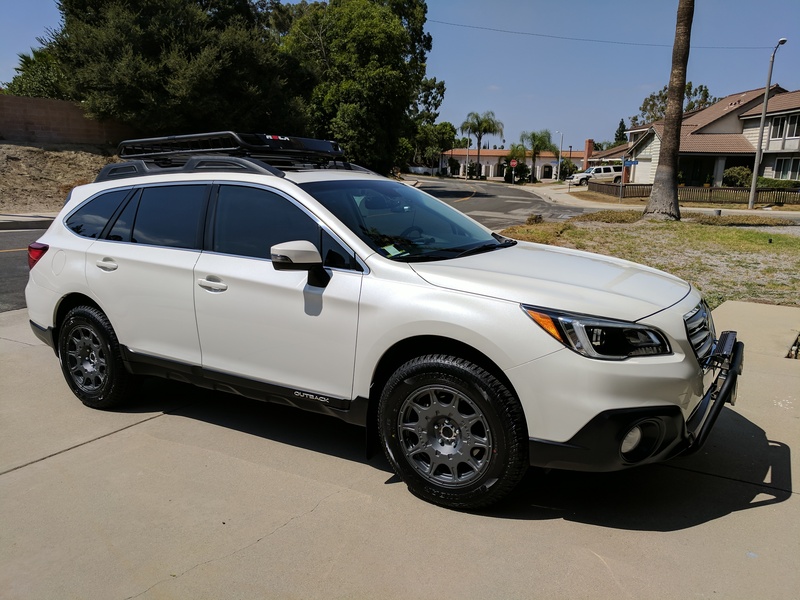 Car: 2018 Outback 3.6 "Blue Diamond"/2018 Forester 2.5 "Shady"
xo96, thank you for the photos. 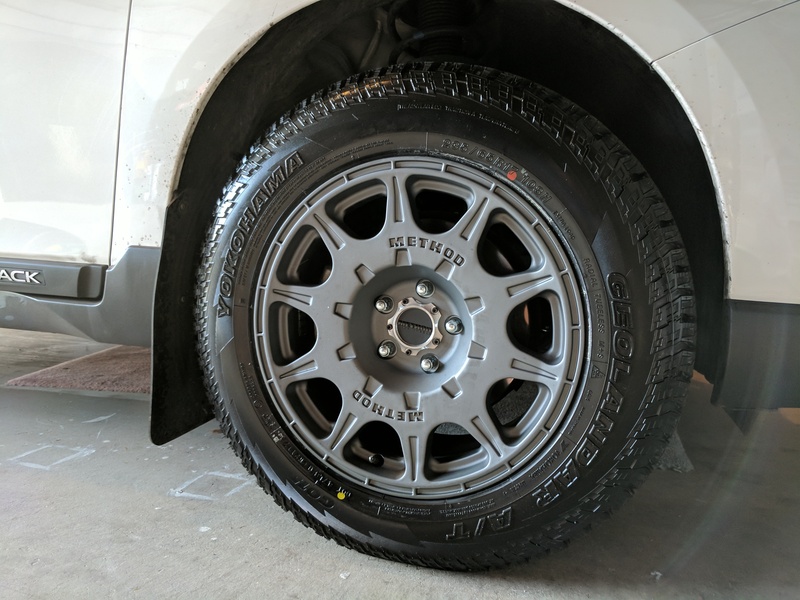 The Titanium Methods looks awesome with the Yokohama Geolandar G015 tires. 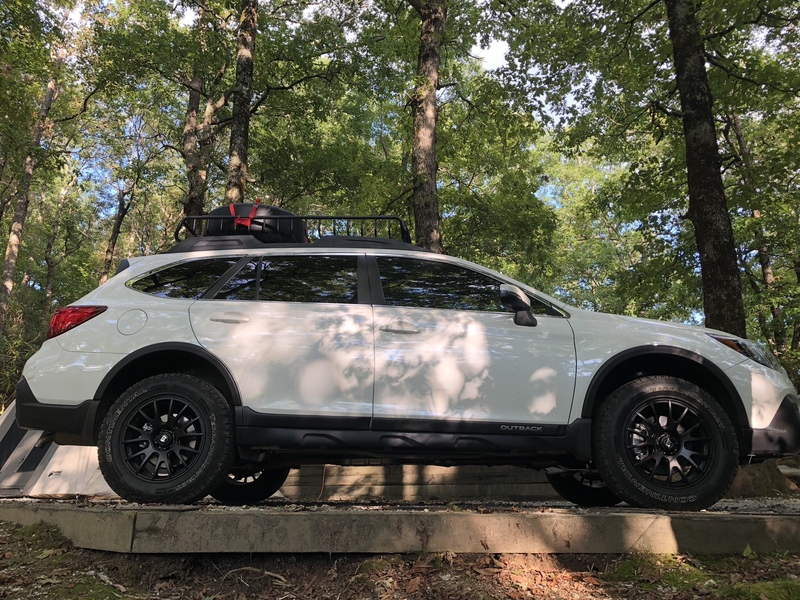 Nice touch on the Baja rack as well. 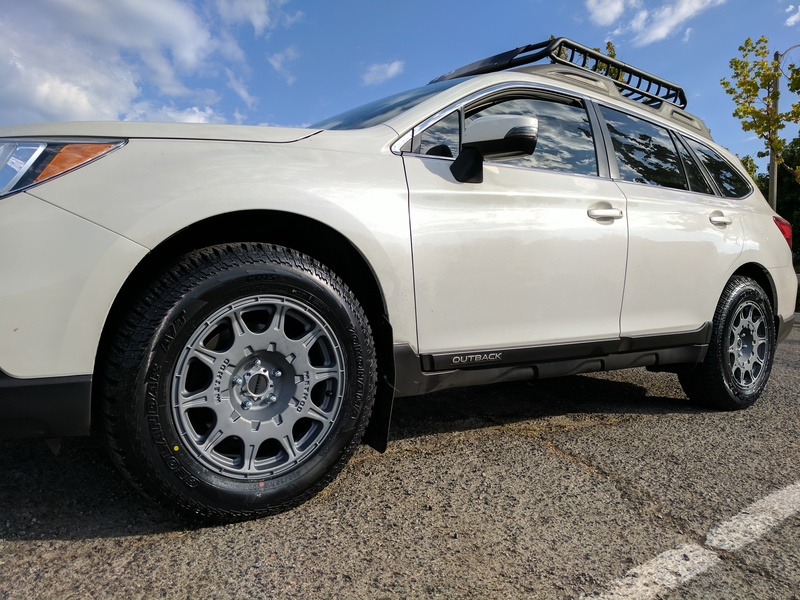 Deserve similar tire as on attached picture and will pursue asap as i required for my Outback. it's appreciated and it's also true that owner value have in this brand. 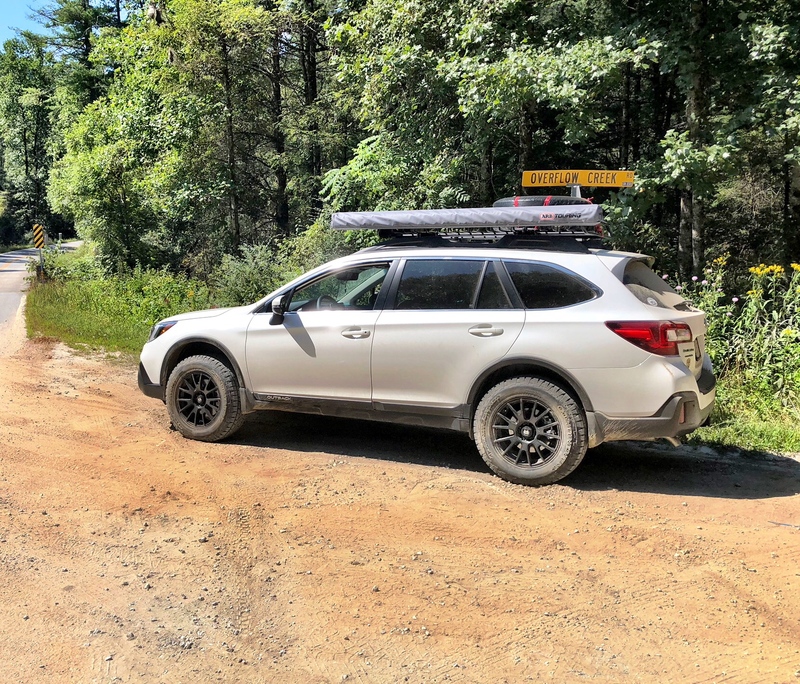 Thanks for sharing, Jeff - we appreciate your support! This ad also holds the title for the longest running TV commercial in the Guinness Book of World Records.